Hi. My name is Downer. Debbie Downer. And I'm sorry to break it to you, but Winona Ryder didn't dress up as herself for Halloween. 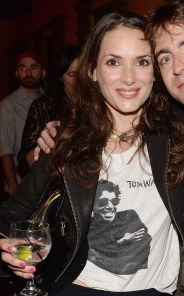 You see, the rumor started with this tweet, claiming that Winona dressed as herself from 1991 for Halloween this year. And while I desperately want this to be true, it just isn't!!! 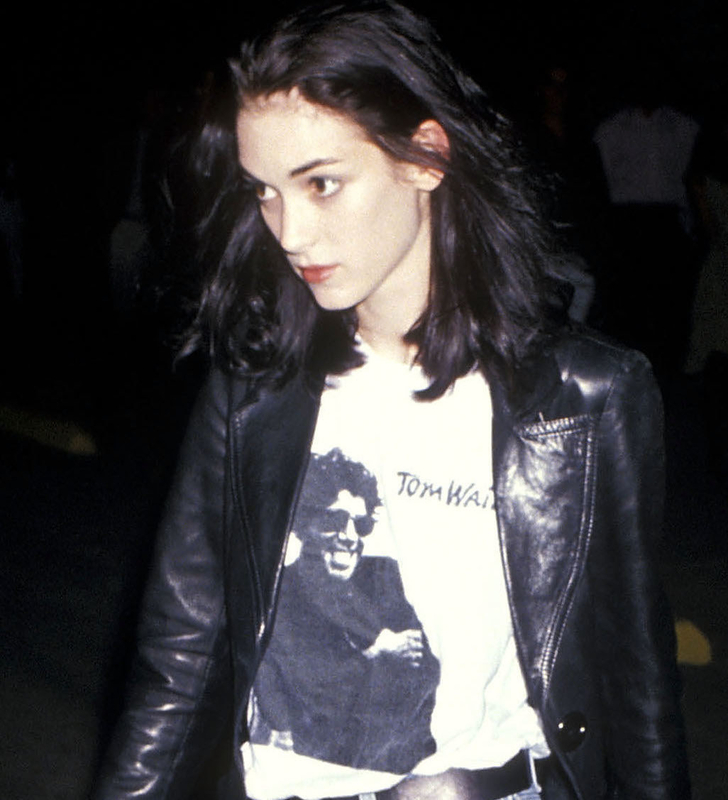 Winona Ryder - Imagine being iconic enough that you can be your past self for Halloween. Love her. FIRST of all, I'm just saying, in the icONic outfit from 1991 (which also happens to be my ideal outfit for 2017), Winona was wearing jeans and a belt. In the "Halloween costume" version, she's wearing a full-length skirt. If she was really gonna dress as herself, wouldn't she go full outfit? Otherwise it would just be lazy! But really, none of that matters anyway, because the "Halloween costume" is actually from December 2016. Neither Halloween NOR this year!!! 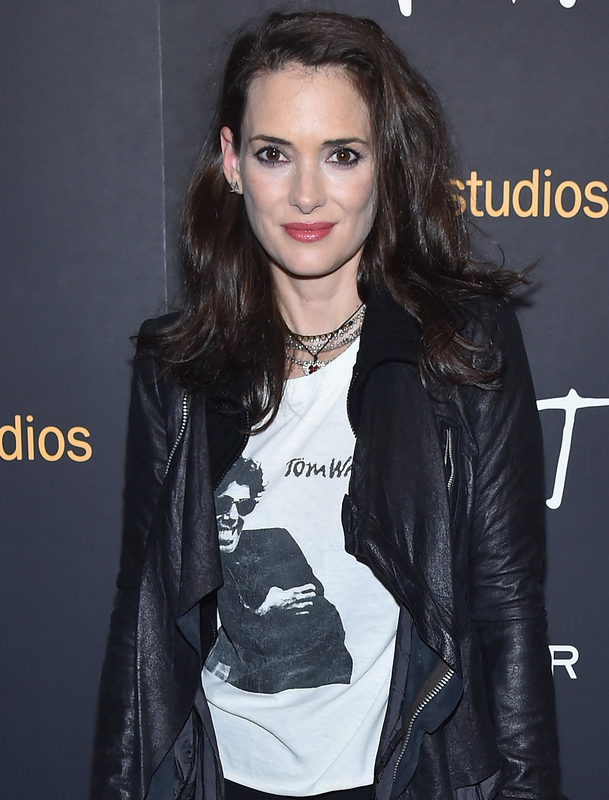 So, like...turns out that Winona Ryder just likes this shirt that she has owned for almost 30 years and decided to wear it again to an event last year. And guess what...that wasn't even the first time!!!!!!! I mean, second time. But it wasn't even the first time that she wore that shirt for a second time!! In July 2013 she wore ~the shirt~ to the Drunk History premiere!! Now I know what you're thinking. If you get a shirt, you may only wear it ONCE in your life, and never again. In fact, clothes are disposable and if you rewear any item from your wardrobe more than once, you are a piece of rotten garbage!!!! But Winona DID THAT!! She...actually wore a shirt more than once. In fact, as I've just proved...she has worn this shirt at least three times!! And if I were a betting man, I'd say she's probably worn it more than three times. Maybe even four or five. Possibly even every night for bed!!! In conclusion: It breaks my gosh darn heart but I must admit that with the evidence presented (by me), I've surmised that Winona Ryder did not dress as her 1991 self for Halloween this year. However, she does have good taste in T-shirts and denim. That's all!